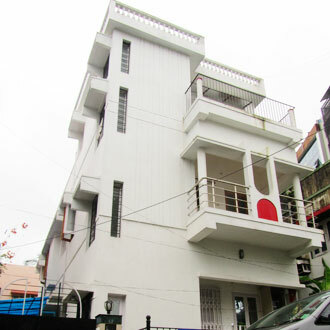 Rossa Guest House, one of the premier guest houses of Eastern Kolkata is located approximately 2 kilometers from the Nicco Park, city centre mall and 12 kilometers from the airport. Whether on a business trip or a leisure stay, Rossa Guest House has eight rooms to cater to all types of travelers. Indian and Chinese cuisines can be relish within the comforts of the room, which are served from in-house restaurant.